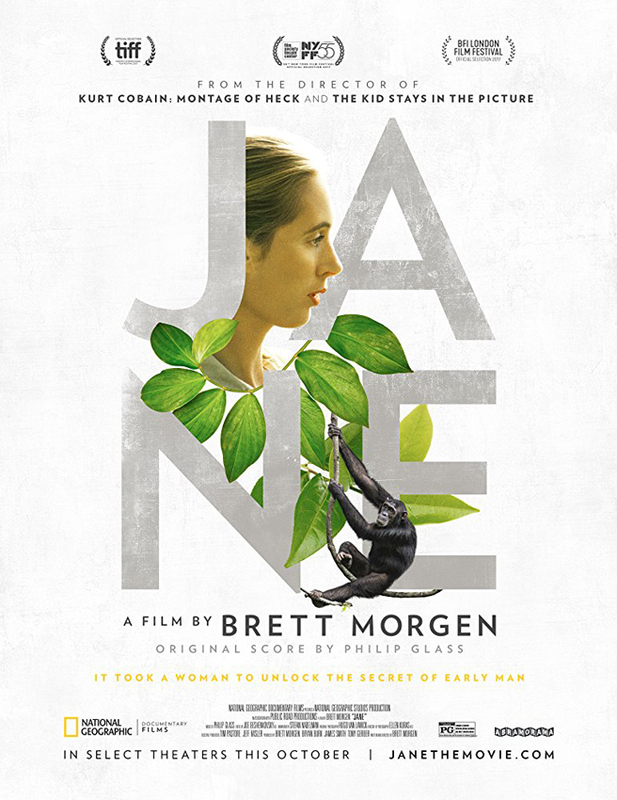 Joyce Glasser reviews Jane (November 24, 2017) Cert. 12A, 90 min. 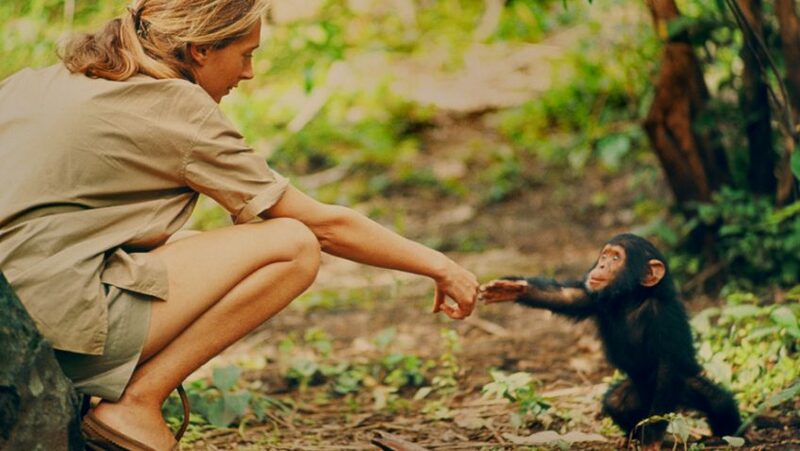 This absorbing biographical documentary about conservationist, primatologist and anthropologist Jane Goodall is more than an inspirational feminist story. It will also get you thinking about family relationships and bringing up children and even about job recruitment. 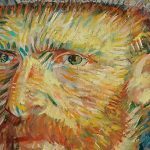 Goodall might be unknown today if her employer had insisted on a candidate having identical previous work experience and exacting qualifications. Jane covers some familiar ground, but it goes farther than any other film about her life and work thanks to some 140 hours of previously unseen 16mm colour footage – shot primarily in the 1960s by National Geographic filmmaker Hugo van Lawick (Jane’s husband from 1964-1874). 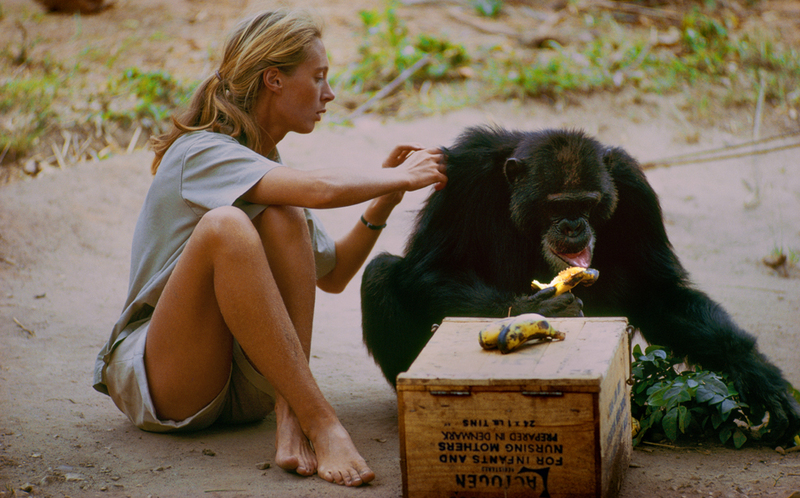 The footage sheds as much light on the chimpanzees that Jane studied throughout her life as it does on her, the unlikely pioneer of research into the behaviour of chimpanzees. Director Brett Morgen might have been given some 140 hours of amazing, raw footage but he and several interns had to spend hours organising the footage (which came without sound, dates or notes) into a narrative. To tie it together Morgan and cinematographer Ellen Kuras (Personal Velocity) went to Tanzania to film an interview with Jane, now 83. 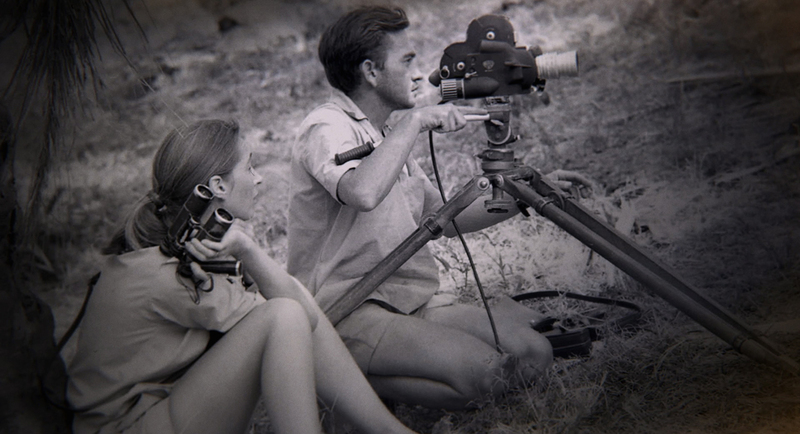 Her ‘answers’ form the narration to her years in the Gombie Stream National Park and in the Serengeti, where Hugo spent the bulk of his filmmaking career after his contract to cover the Gombie ended. 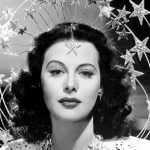 She was also either brave or naïve. 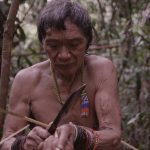 Sleeping out overnight and stepping around poisonous snakes in shorts and sandals, if she was fearless, it was because she respected her environment – and because no one had told her to be afraid. The first breakthrough came when, one day, David Greybeard, her name for the patriarch of the community, did not run away. Soon the others followed his example. It was then that she observed a chimp using a ‘tool’ – a branch was scraped of leaves – to penetrate holes and extract insects. This observation, which she telegraphed to Leakey, made headlines around the world as it meant that scientists had to re-evaluate the definition of man, or extend it to primates. Jane’s fairy tale story also has a prince charming (technically, Hugo is the son of a baron, a fighter pilot killed in WWII). In 1962 Jane feared that her life would be compromised when the headlines result in a grant from National Geographic. With that came chain smoking wildlife photographer and filmmaker Hugo van Lawick. 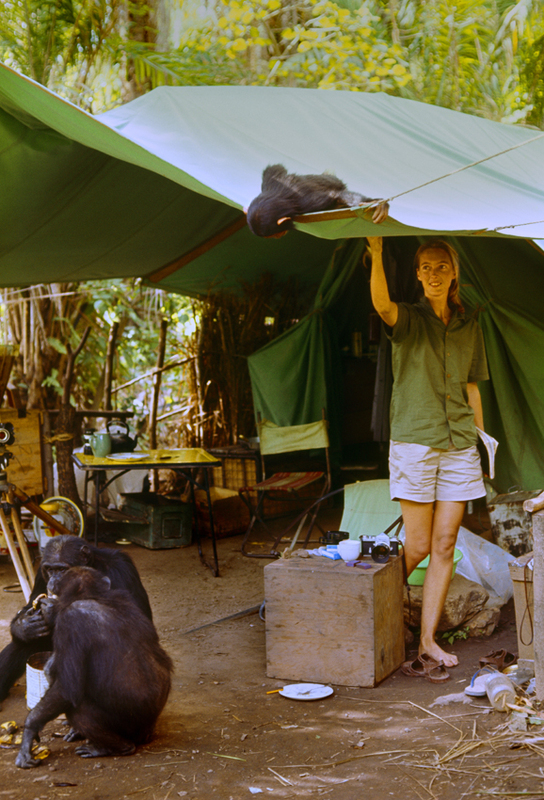 ‘It was obvious to me right from the start that I was a subject of interest as well as the chimps,’ Jane confides, and in 1964 they married in London before returning as a team (Jane would write books and Hugo would make films) to the Gombe. Morgen integrates the footage showing three generations of the chimp family – focusing on matron Flo, daughter Fifi and son Flint with Jane’s experience of becoming a mother in 1967. This narrative is both charming and heart-breaking as we follow the fate of Jane’s marriage and Flo’s life. For Jane, Flo was the perfect mother to the adorable Flint. But Flint remained – fatally – a mama’s boy and never developed into a normal adolescent chimpanzee. Jane was luckier with their beautiful son, ‘Grub’ although work always took precedent. Grub, who hated chimpanzees, was sent to school in England and then worked with his father. With students running the research station in the Gombie, Jane tells us that from 1986 her life changed. She has not been in one place for more than three weeks due to fund-raising for her conservation charities. What she does not mention is that in 1985 her contemporary and fellow Leakey protégé Dian Fossey was murdered in her Gorilla research station. The killer – a suspected animal trader or native poachers – has never been caught. In fact, there is no mention of the ‘Gorillas in the Mist’ author or of the two women’s friendship. What there is, however, is wondrous footage and food for thought.